Your patio is one of the most versatile spaces in your property. Similar to balconies and verandas, patios are paved outdoor spots that adjoin a house. 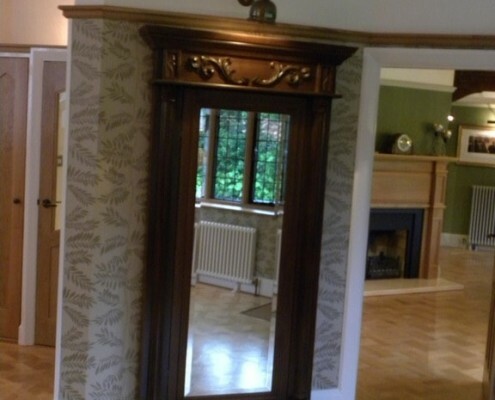 They give homeowners a peaceful and relaxing environment within the comforts of their own home. Common patio transformations for patios include dining areas, entertainment lounges, reading nooks and gardens. It is essential to have an entryway to the patio that is just as functional. 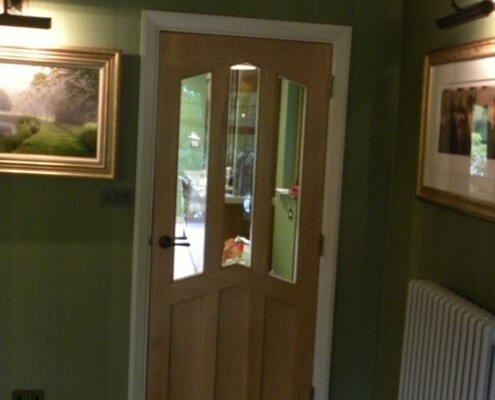 Joinery For All Seasons provides design and installation services for patio doors. In the UK, homeowners want to breathe life into their patio. 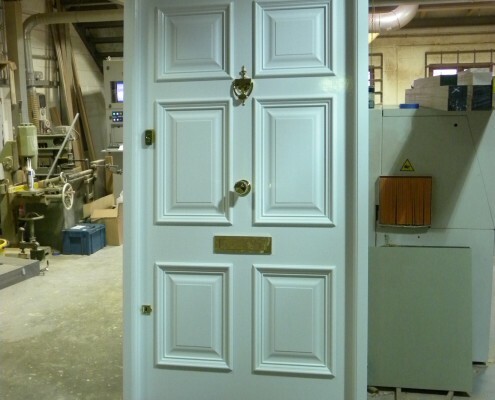 Choosing the right door adds just the right amount of comfort and practicality. 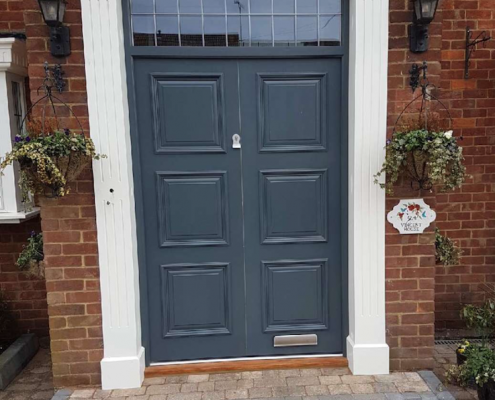 Juxtaposing classic designs with contemporary finishes, we offer our clients exquisitely crafted patio doors that bring beauty into their homes. Inspired by the panel doors of traditional Japanese architecture, modern styles in Europe have incorporated patio doors into residential renovations. 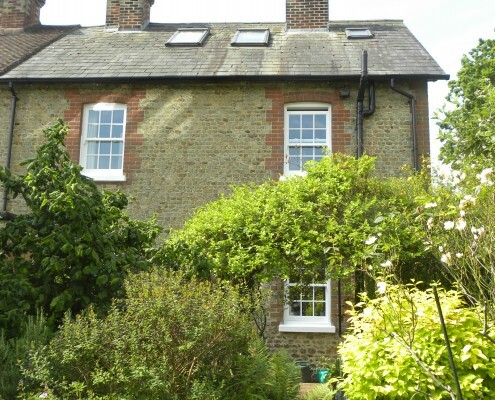 They are often installed to give homeowners a wide view of the great outdoors as well as improved ventilation. We understand the demands of modern homeowners. 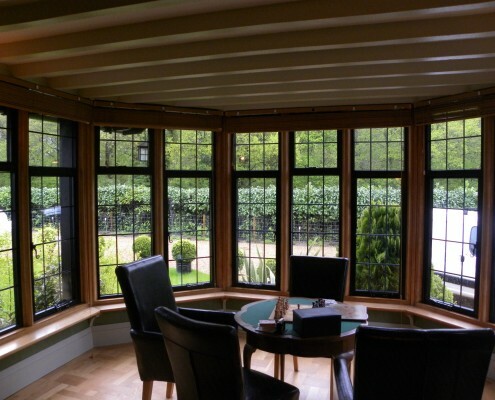 Joinery For All Seasons has spent over thirty years in the conservatory and orangery construction industry, providing our clients with high-quality products and services that suit their needs. Our team offers a free consultation and design services – feel free to contact us if you have any questions. 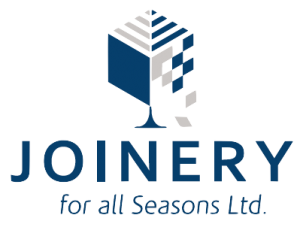 With Joinery For All Seasons, you are one step closer to achieving the home of your dreams. 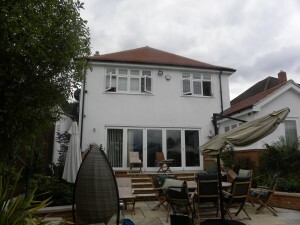 Visit our website to learn more about our patio doors and our wide range of products.